Building a successful career takes a lot of work, and not all of it has to do with the actual job you have to do. As you apply for new jobs or move up into higher positions it is important for you to have the tools you need to deal with interview processes, creating standout resumes, and looking the part. 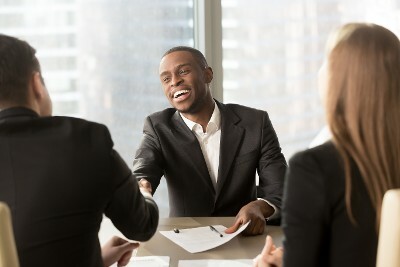 You might know you are the perfect person for the job, but if you aren’t able to immediately make an impression on the hiring manager you may never get to show them just how much of a perfect fit you are. The MirraVision Group wants to help you make that lasting impression with our career coaching services in Cerritos, CA. Through our career development and training programs, you learn how to better present and sell yourself to hiring managers as well as the different individuals you will have to deal with as you build your career. You are going to be able to “wow” your employers with your talents once they get to see what you can do; we help you get your foot through that door.